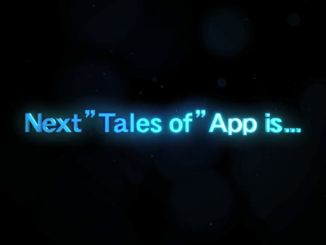 The upcoming Pachinko machine "CR Tales of Destiny" just got a new trailer. 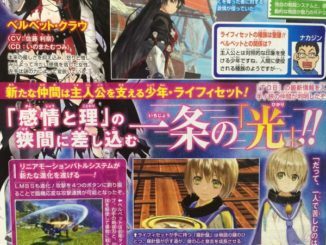 New scans of Tales of Berseria from Famitsu give a few tidbits on main character Velvet Crowe and her companion, Laphicet. 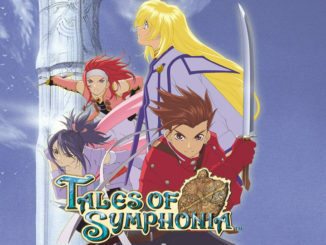 Bandai Namco Entertainment has just announced Tales of Symphonia's Steam release date! 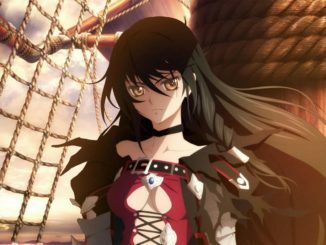 Bandai Namco Entertainment has just announced and confirmed the localization for Tales of Berseria for both the Americas and Europe, though exclusively for the PS4 and PC. 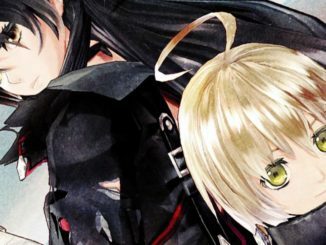 The latest Shonen Jump issue reveals Velvet's full name as Velvet Crowe. 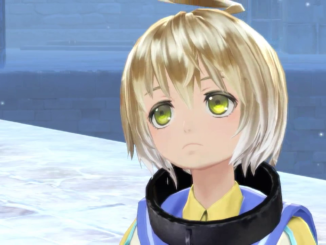 A summary of the news covered during the Tales of Press Release reported by Famitsu and Dengeki Online. 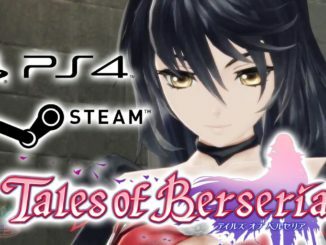 Bandai Namco held a Tales of press release earlier today revealing the direction for the Tales series going forward as reported by Famitsu and Dengeki Online. 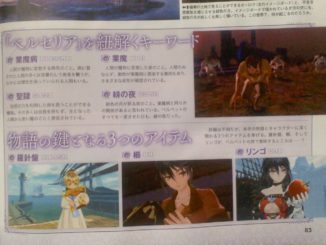 The first of which is new Tales of Berseria information. 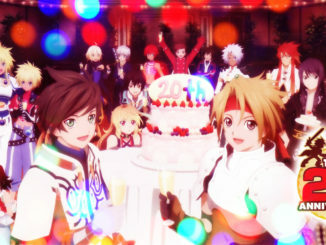 20 years ago today, Tales of Phantasia was released for the Super Famicom. 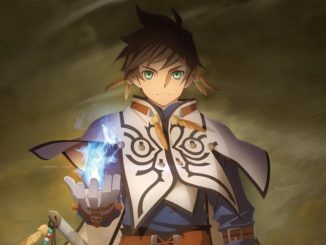 From there, a series of JRPGs spiraled to life, bringing to us one of the most loved JRPGs in the world. 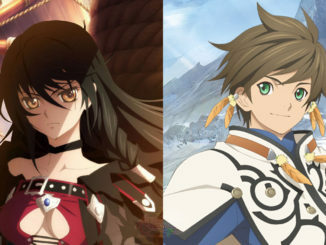 Bandai Namco Entertainment Japan has just revealed their Jump Festa 2016 game line-up, and Tales of Berseria's in the list, albeit to have so far only promotional images for now. 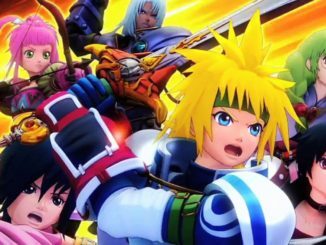 Tales of 20th Anniversary Party Stream on Dec. 15th! 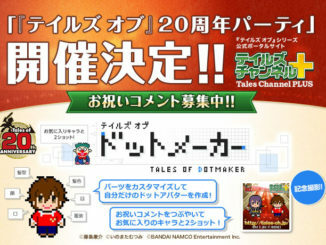 Namco Bandai will be holding a Tales of 20th Anniversary Party stream on Nico Nico Douga.